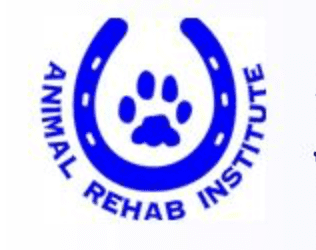 The Academy of Physical Rehabilitation Veterinary Technicians (proposed) will make every effort to assist credentialed veterinary technicians to locate RACE approved continuing education seminars and events with veterinary physical rehabilitation tracks for all allied health professionals. Please contact us if you are having difficulty finding CE in your vicinity or would like to know if members from the organizing committee will be in attendance or providing a lecture. 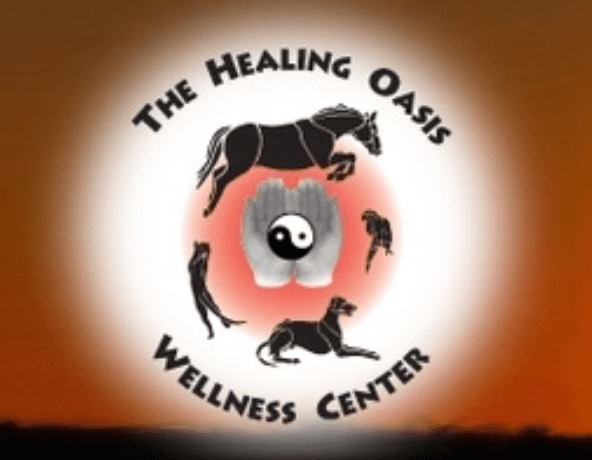 The Healing Oasis Center is an accredited institution under the United States Dept. of Education, providing state approved (Educational Approval Board of Wisconsin) post graduate certification programs. The VMRT Post Graduate Certification program consists of 142 hours of supervised training and extensive hands on. It is open to licensed veterinarians; licensed or certified veterinary technicians and other licensed health care professionals. Length of the program: 4 (four) Modules (Thursday until Sunday). As extensive hands on is provided, there is no need or required externship. Faculty includes many DACVSMR, several internal medicine experts and faculty that are part of completing their residency. Visit www.healingoasis.edu for more information!